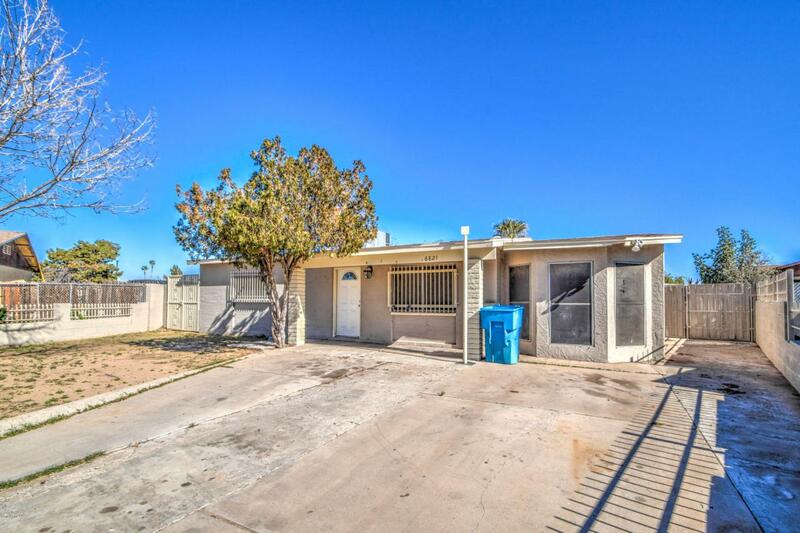 You'll love this super-sized lot with NO HOA! 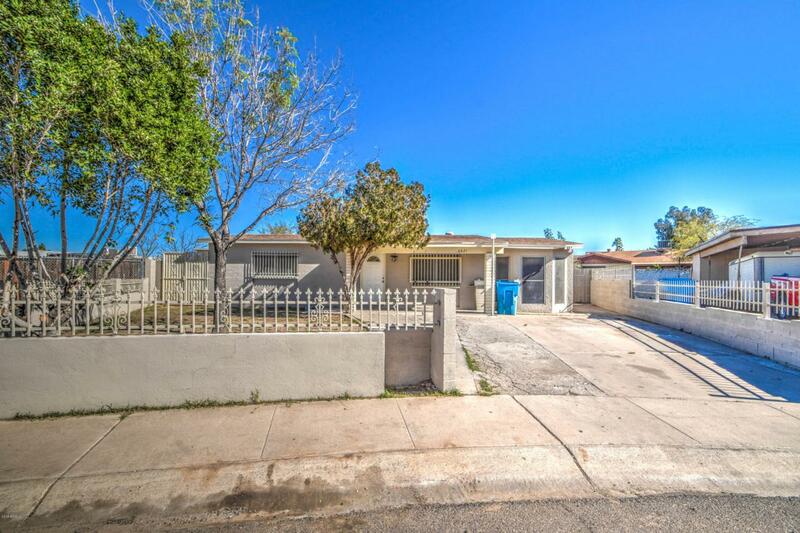 Cute vintage house with 3 bedrooms & 2 bathrooms. 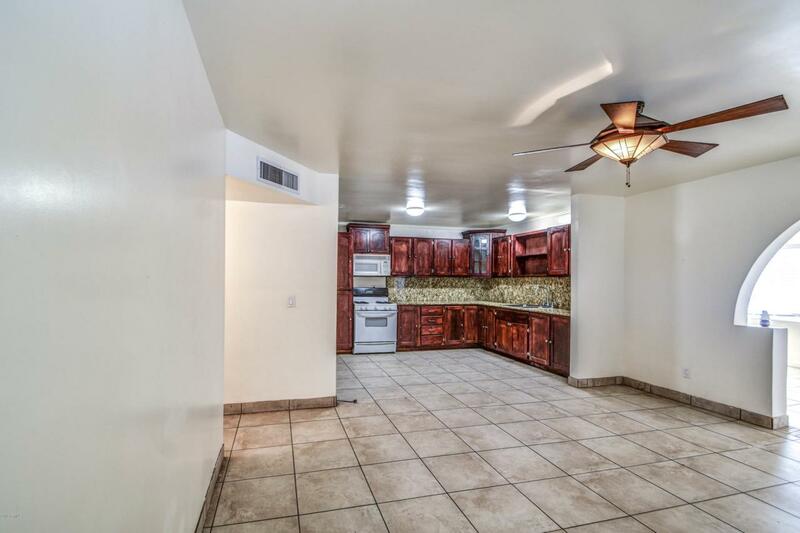 Large kitchen with granite counter tops & backsplash. 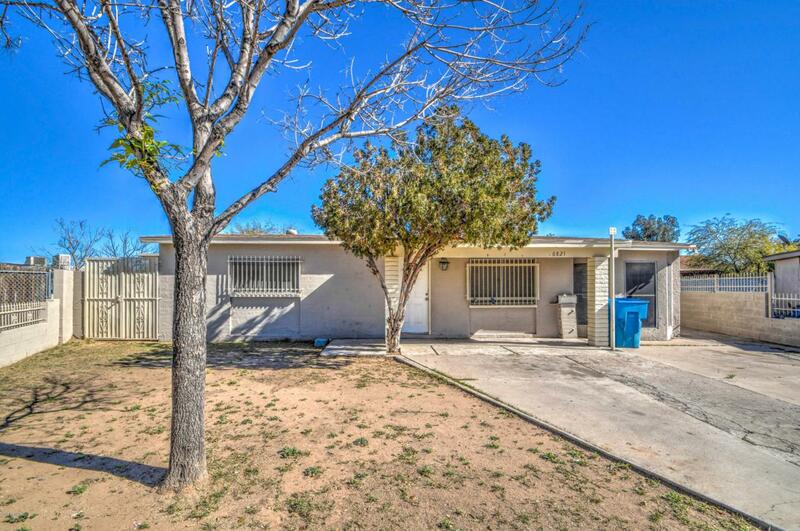 Backyard has fenced in dog run and plenty of room for your future swimming pool!